Five girls spent their week in the northern part of Ireland (not to be confused with Northern Ireland). They explored Dublin, toured Galway, saw the cliffs of Moher, fed Billy the Irish goat, enjoyed the friendly atmosphere of Irish pubs, and had many more amazing experiences. 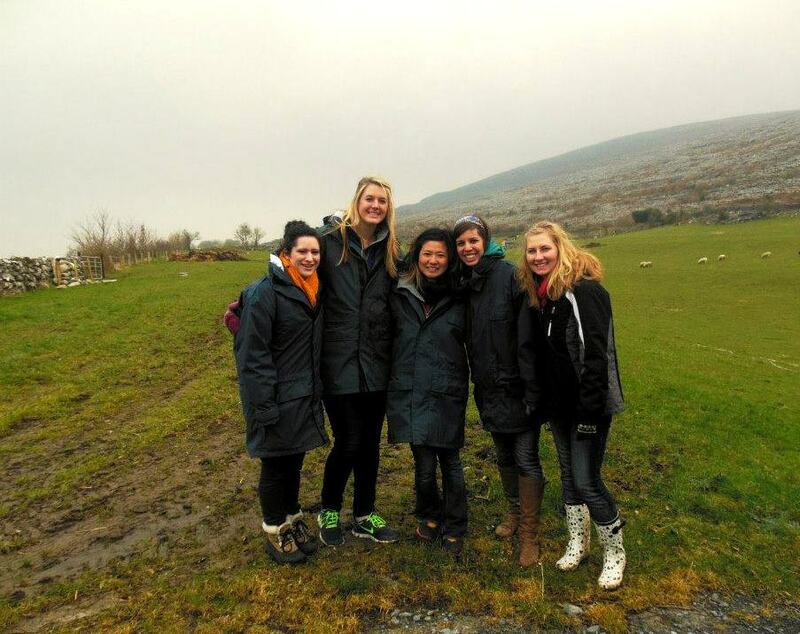 They are pictured below with the signature Irish landscape in the background. 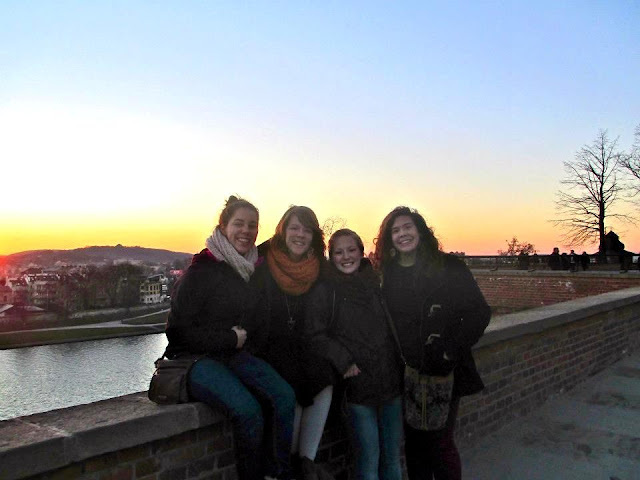 A few brave souls ventured south; first to Madrid, Spain, and then on to Morocco, AFRICA! 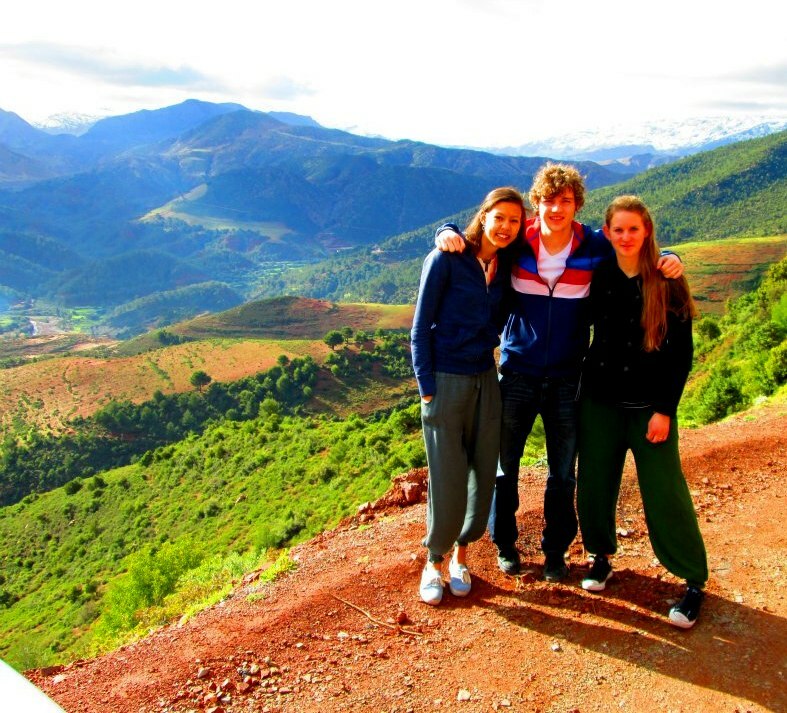 They stayed in the capital city of Marrakesh and explored the open air markets. They rode camels into the desert and slept under the beautiful stars. They stayed with some missionaries in Spain. The real question is: what DIDN'T they do?! :) They are standing in Africa below. Behind them is the Anti Atlas mountain range. A few girls went to England! They landed a sweet deal at a posh hotel near the Heathrow airport. This was their home base, and each day they hopped on the Tube and explored the great city of London. 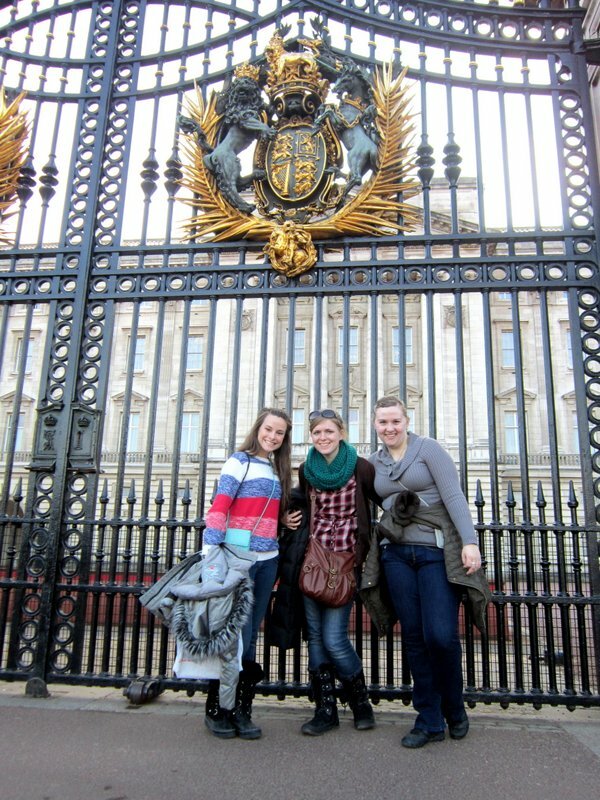 Buckingham Palace, Big Ben, Westminster Abbey, Trafalgar Square, and Piccadilly Circus were just a few of the stops!